Biopic "I, Tonya (2017)" made actress Margot Robbie a professional figure skater. Special effects in the cinema not only surprise no one, but have long been considered the norm: they reached such a high level that the viewer often does not notice them. Rhere is not a single high-budget picture designed for a mass audience without visual effects. "I, Tonya (2017) " is no exception. In addition, the story of the scandalous American figure skater is hard to tell without adding to the story her professional achievements. The main role in the film is performed by Australian actress Margot Robbie, who was preparing to shoot scenes on ice, training with figure skater Sarah Kawahara. But some training for the repetition of the famous performance of Tonya Harding - the first American who performed a triple axel in the competition - is clearly not enough. Director Craig Gillespie worked together with the team of producer Juliet Tierney. Specialists processed every movement of the Australian actress, so that her slip, performed at a slow pace, looked faster. However, this is far from the limit. The key task - the reproduction of an outstanding jump - was carried out with the help of other techniques. 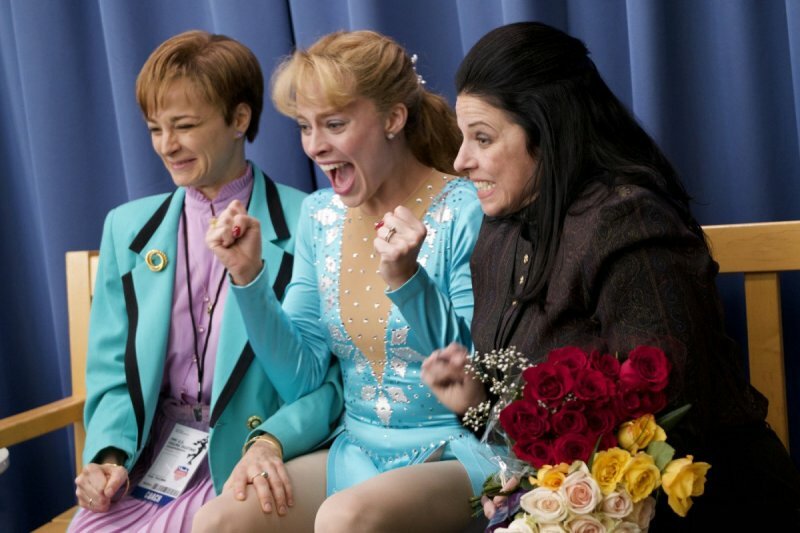 The cameraman and director worked with figure skaters Anna Malkova and Heidi Munger, who "rolled" the hardest parts of the 1991 Harding program. Their movements were carefully "mixed" to get the best version of the jump. Then the artists conjured with the replacement of faces. For this, Margot Robbie was placed in the center of a spherical 3D scanner. The device, we must say, looks very futuristic. It was already used in the rebirth of "Terminator: Genesis" for "rejuvenation" of Arnold Schwarzenegger and was used in the movie "Logan" for scenes featuring Hugh Jackman. A digital copy of the face of Margot Robbie, expressing an impressive palette of emotions, was superimposed on the faces of the figure skaters-doubles after the shooting episodes with Axel.